2007 TOYOTA TUNDRA Bushwacker Toyota Tundra Extend-A-Fender Rear Fender Flares. 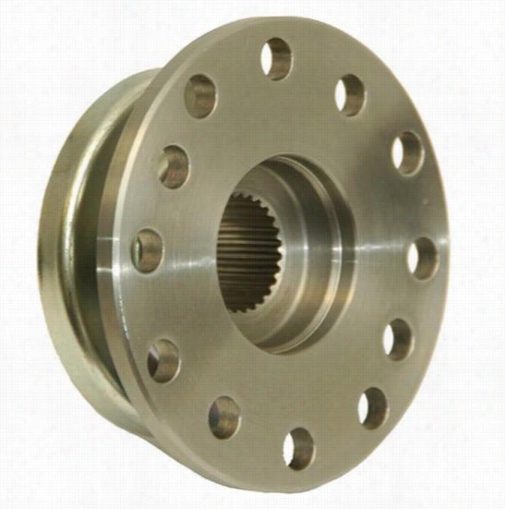 G2 Axle and Gear Toyota Tacoma Pinion Flange Yoke 90-2056 Differential Pinion Yoke. 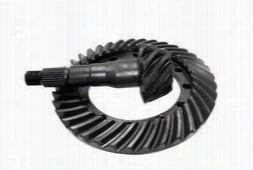 Motive Gear Toyota 9.5in. 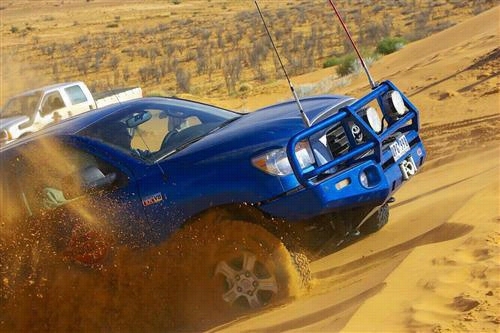 Land Cruiser 4.56 Ratio T456L Ring and Pinions. Piaa Lighting Toyota FJ Cruiser 2007-14 VSK LP570 7" LED Driving Light, SAE Compliant 05798 Offroad Racing, Fog & Driving Lights. 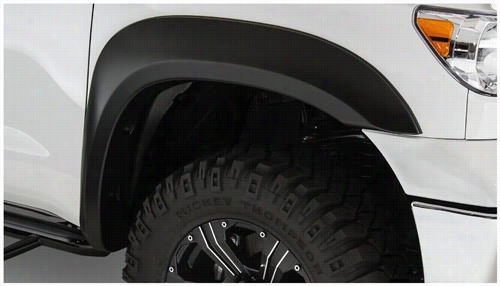 2014 TOYOTA TUNDRA Smittybilt Toyota Tundra M1 Fender Flare Set. 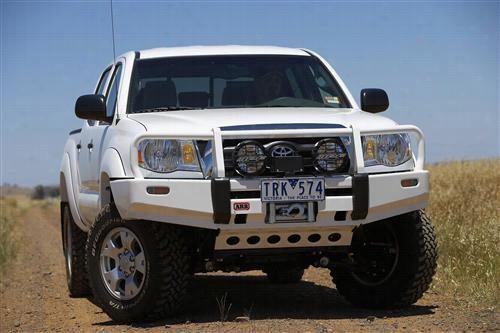 2005 TOYOTA TACOMA ARB 4x4 Accessories Black Toyota Tacoma Deluxe Bull Bar Winch Mount Bumper. 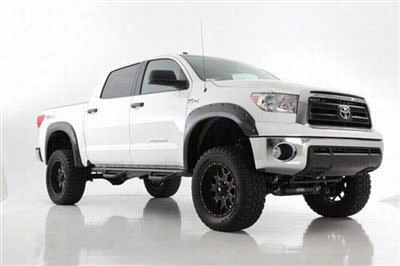 2007 TOYOTA TUNDRA Bushwacker Toyota Tundra Extend-A-Fender Front Fender Flares. 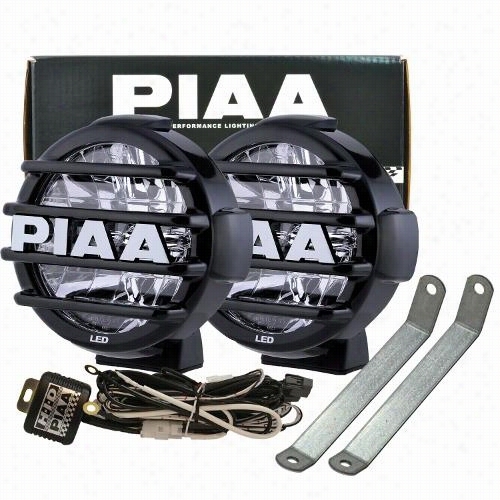 Piaa Lighting Toyota Tacoma 2012+ VSK LP530 3.5" LED Fog Light Kit, SAE Compliant 05350 Offroad Racing, Fog & Driving Lights. 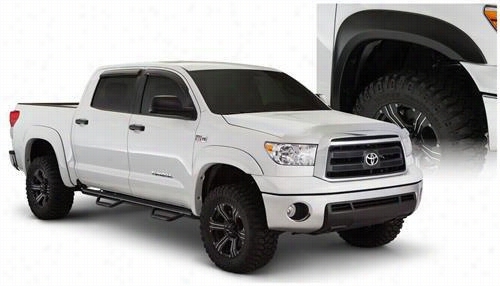 2007 TOYOTA SEQUOIA ARB 4x4 Accessories Black Toyota Tundra Bull Bar Winch Mount Bumper. 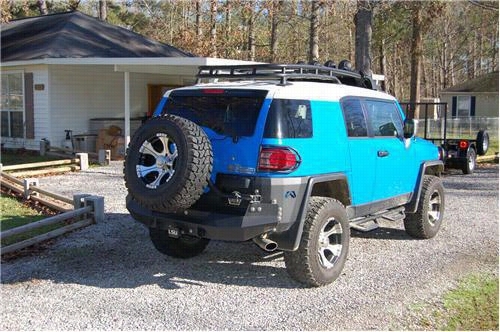 2007 TOYOTA FJ CRUISER Fab Fours Rear Bumper Tire Carrier in Bare Steel.